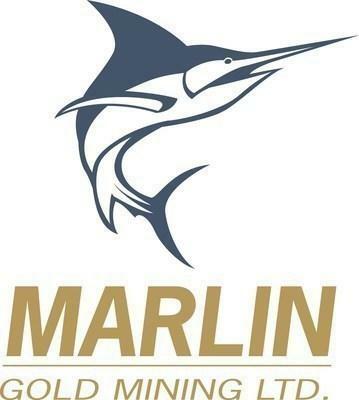 VANCOUVER , July 3, 2018 /CNW/ - Golden Reign Resources Ltd. (GRR.V) ("Golden Reign"), Marlin Gold Mining Ltd. (MLN.V) ("Marlin") and Sailfish Royalty Corp. (FISH.V) ("Sailfish") are pleased to announce that they have entered into an agreement to further extend the termination date of the previously announced non-binding letter of intent (the "LOI") regarding the business combination of Golden Reign's wholly-owned San Albino-Murra Property in Nueva Segovia , Nicaragua and Marlin's La Trinidad Mine in Sinaloa, Mexico (see joint press releases dated May 14, 2018 and June 28, 2018 ). The LOI will now terminate on the earlier of (a) July 31, 2018 , (b) entering into of the definitive arrangement agreement in connection with the business combination, and (c) such other date as may be mutually agreed by the parties in writing. All other terms of the LOI remain in full force and effect, unamended.